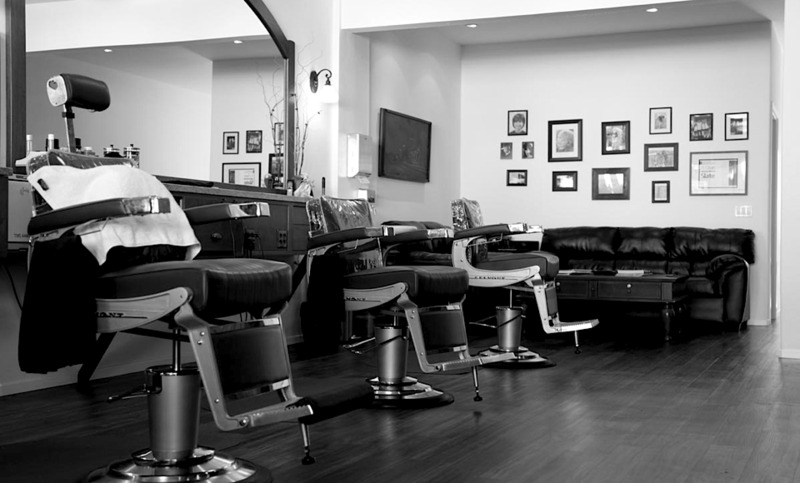 Get a mens haircut, straight razor shave, or hot towel treatment. We do everything old-school, the way it was meant to be done. 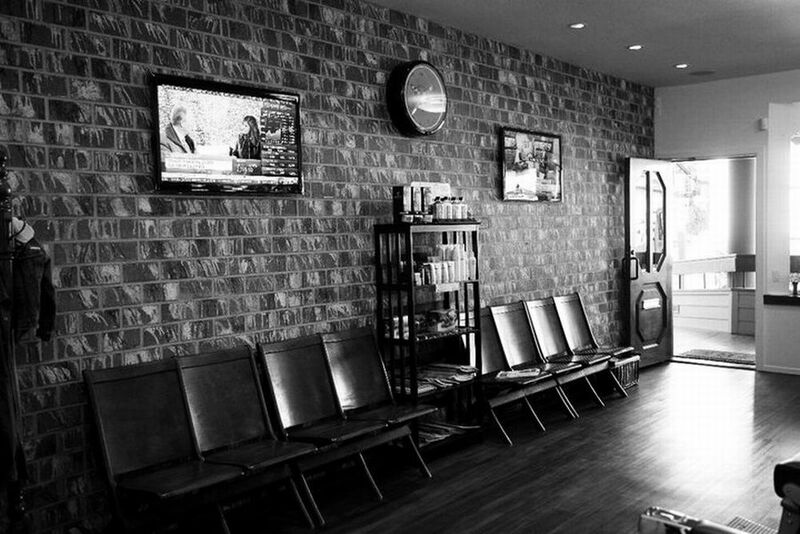 Come get a classic straight razor shave, complete with hot towels, warm lather, and a neck & scalp massage. The works! A complete 45 minute treatment that every man should try at least once. Feel like you need an extra something to get you through the rest of your busy work day? With this treatment you will float out of the shop feeling rejuvenated. Complete with warm towels and a neck & scalp massage, this is for the man who wants to feel a little pampered. 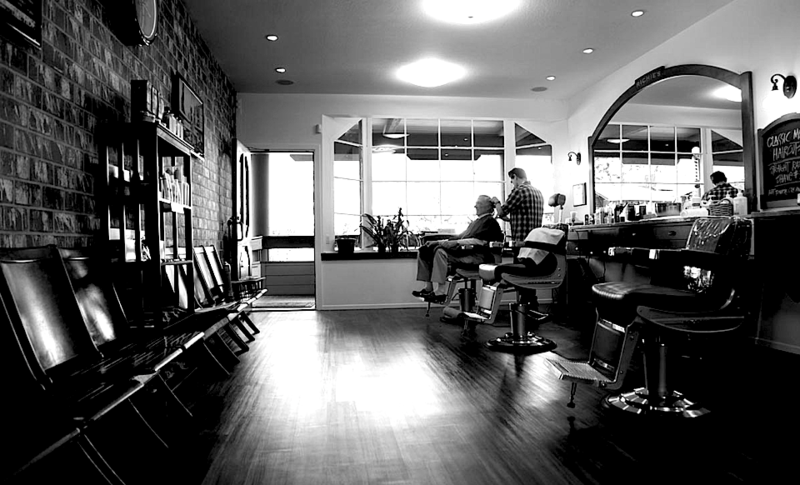 Come find out why Richies Barber Shop is top rated in the Santa Barbara area!